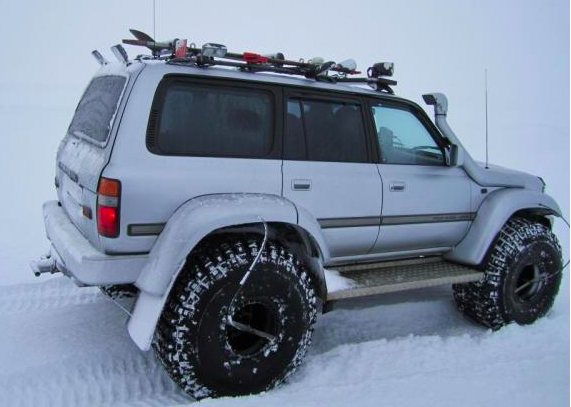 Extreme Landcruiser specializes in supplying parts conversion packages for customizing Toyota Landcruisers, 4×4’s, and Performance vehicles for use in all adverse conditions including: extreme offroading, rally racing, drag racing, snow, mud, and dune driving. Centrally based in Southern California, we can ship or drop ship your parts to wherever they are needed. Whether it be to you- or to the dealership, mechanic, or install shop of your choice. 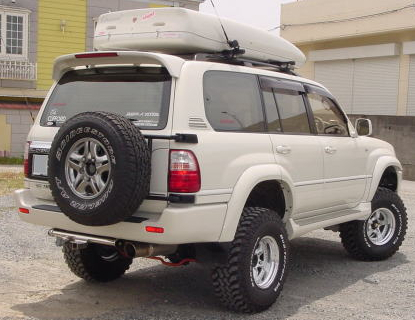 Contact us now to get the parts for the Landcruiser or Toyota 4×4 you always wanted. Whether you want bumpers & roof racks, suspension, engine performance, or all of the parts combined – we can supply them all. 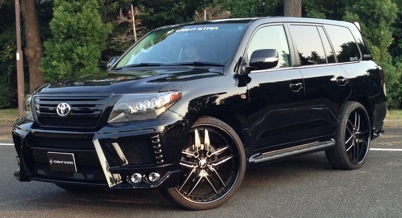 Do you place special requirements on your Toyota that it was not originally set up to handle? 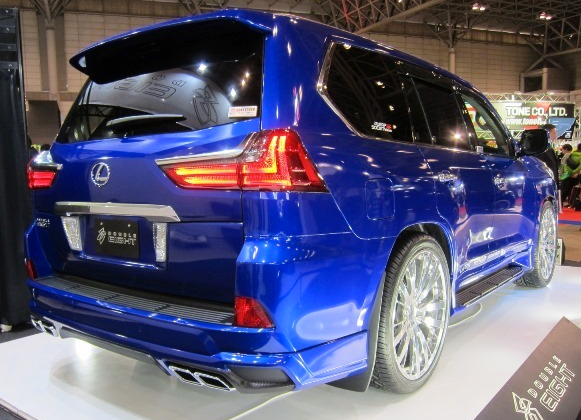 We can supply the parts for you to put together a purpose built vehicle that suits your needs. Manufacturers usually design vehicles to fit the averages. Don’t settle for a vehicle that was built for everyone else- instead own one you built yourself! 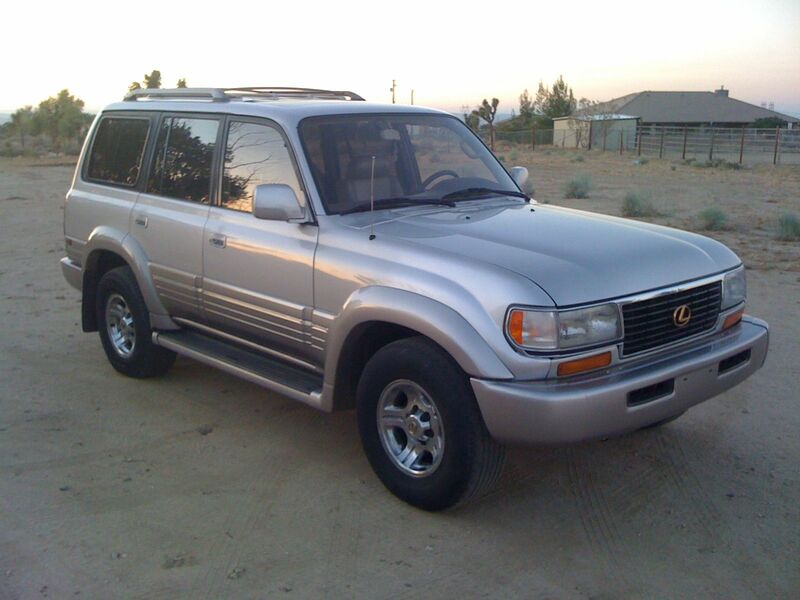 Have a timeless Toyota classic of any year or age? We feel every Toyota has the potential for becoming a classic. Don’t wait for it to fall into disrepair before preserving it- start today! And ensure you will be driving it for decades to come. 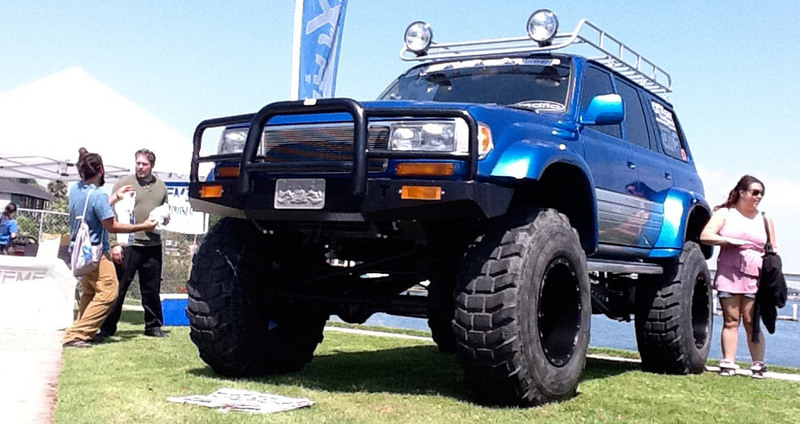 We feel Toyota’s are lifetime vehicles, and would like to see yours passed on to future generations to come. Generally our rule is that we will find what you need, if it doesn’t exist- we will find someone who can make it for us. Please email us if you have a special need or requirement.